The experts at Kenny Rogers ROASTERS (KRR), famous for their rotisserie-roasted chicken, have perfected the art of grilling and are now offering guests the chance to enjoy their all-time favourites with items that are seared to perfection and guaranteed to tantalize the taste buds. Guests will be excited to know that they can now enjoy KRR’s signature roasted Quarter Chicken paired with succulent lamb or beef in three exciting meal options under the ‘Greatest Grills’ promotion – Chicken and Beef, Chicken and Lamb and House Platter. The Chicken and Beef features Kenny’s famous Quarter Chicken with a slab of half-grilled steak, served with Chunky Veggie, Mashed Potato & Gravy, complete with Kenny’s Home-made Muffin. For those who prefer lamb, the Chicken and Lamb sees Kenny’s famous Quarter Chicken paired with grilled lamb instead, and served with the same side dishes that accompany its beef counterpart. 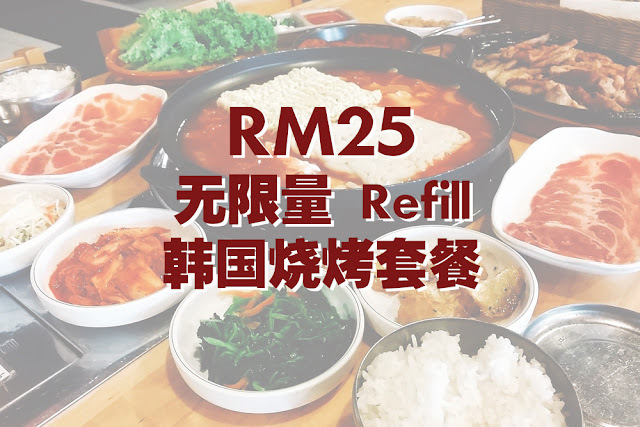 Both dishes are priced at RM 42.56* each. 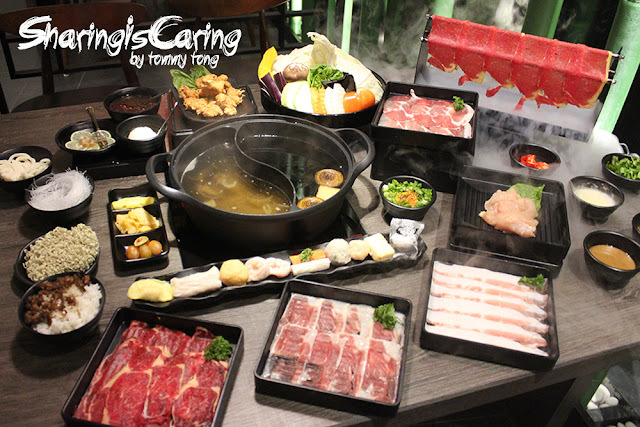 Guests who wish to enjoy the best of both worlds can feast on the hearty House Platter is priced at RM 57.72. It is featuring Kenny’s famous Quarter Chicken with grilled lamb and half-grilled steak, served alongside Chunky Veggie, Mashed Potato & Gravy, as well as Kenny’s signature Home-made Muffin to round-up the meal. Adding on to the variety of grilled favourites at the restaurant are items such as the Lamb Chop, served with Aromatic Rice, Chunky Veggie, grilled tomato and Kenny’s Home-made Muffin; Lamb Tortilla Wrap, served with a choice of Coleslaw or Fresh Fruit Salad as well as the peppery and hearty Pepper Lamb Soup to complement the meal. The Lamb Chop, Lamb Tortilla Wrap and Pepper Lamb Soup are priced at RM 29.73*, RM 13.41* and RM 9.21* respectively. *All prices inclusive of 6% GST (Goods and Services Tax) and vary at Genting Highlands, KLIA 2, Little Red Cube and Langkawi Jetty Point. From now till 18 June 2015, guests can also share their obsessions by taking a photo of their Greatest Grills meal using the KRRazy Snaps App, to enjoy a surprise gift from KRR!